It's hard to admit, but its time to kiss summer goodbye and acknowledge that we really have to get serious about planting the fall bulbs and cleaning out those gutters. Years ago, country women would be busy all day hanging quilts on the line and canning the last of the tomatoes. Today women are often as busy and this Saturday you're invited to take a break and enjoy yourself while contributing to a worthy cause. Actually three charitable causes. 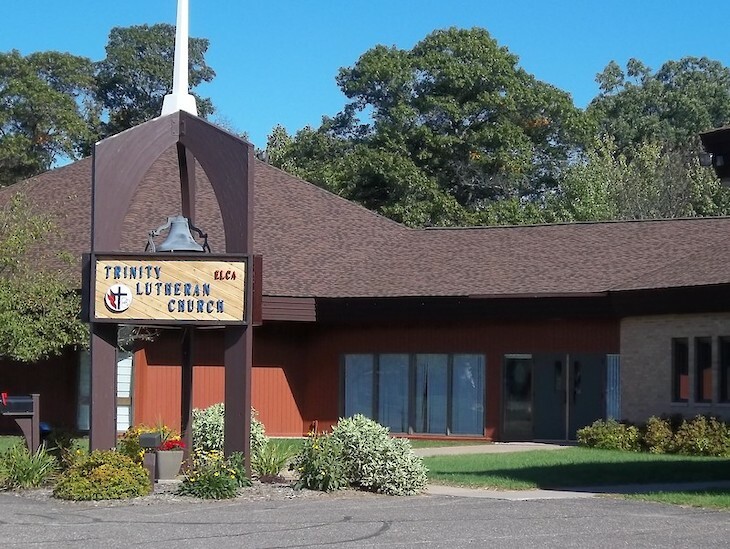 The very popular Fall for Fashions Style Show will take place on Saturday, October 13, at the Trinity Lutheran Church in Spooner. It's presented by the Alzheimer's Day Respite Program and the volunteers of Spooner Health. It also features fashions from Connections in Spooner which can be purchased after the show. The program starts at 1p with treats to eat that will go along with your coffee and a free-will offering basket on each table for your donations. 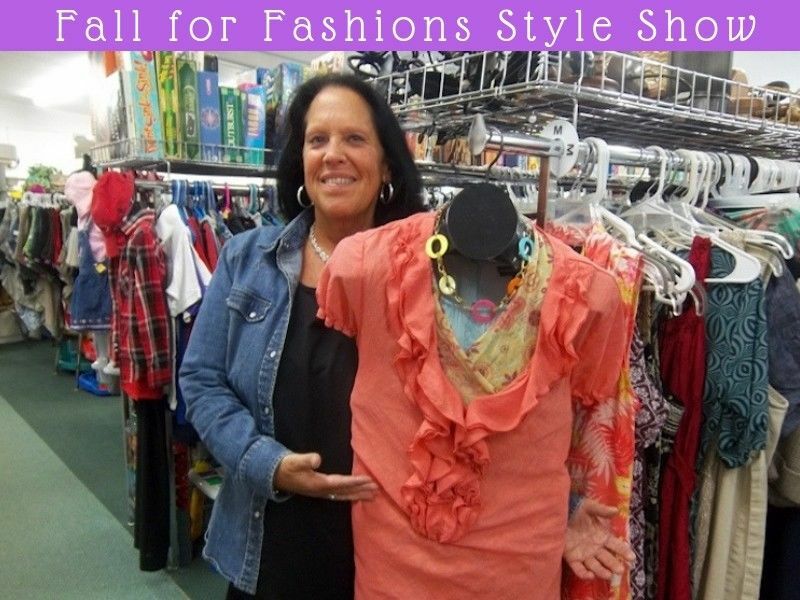 If you've never attended this annual event, you will be impressed with the number of outfits put together by Dawn Schliesmann, the community services specialist at Connections Store and More, for the models to wear. 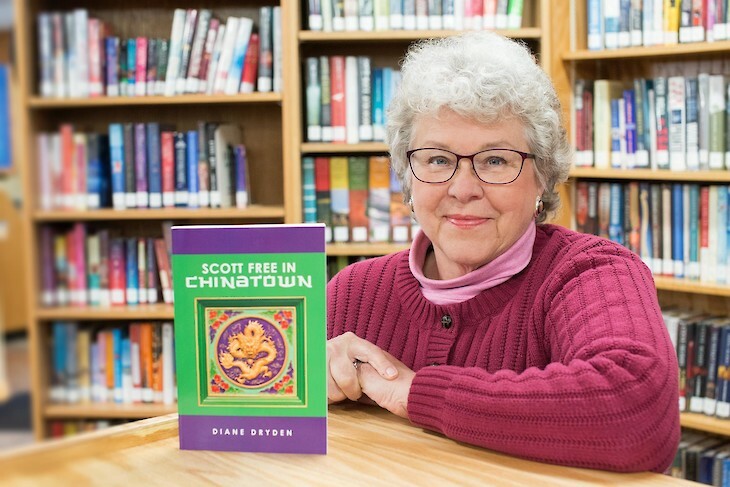 A touch of comedy is always included and well as information about the Respite Program and the scholarship that is given each year by the Volunteers of Spooner Health. The room is packed with people, the treats are tasty, the outfits creative, and you could use a happy break.